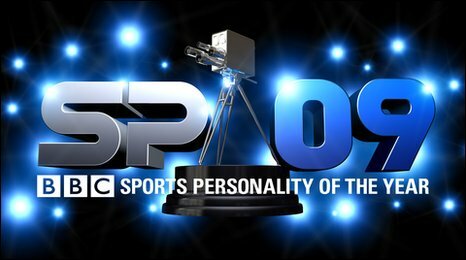 A range of newspapers and magazine sport experts determined the shortlist of 10 contenders for the 2009 BBC Sports Personality of the Year. They were collated into lists of 10 candidates, which are published below. Each name counted as one vote towards the final shortlist. A public vote by phone will decide the winner during the show on BBC One, which is being broadcast from 1900 GMT on Sunday 13 December from Sheffield Arena. The nominations are listed in alphabetical order by surname.